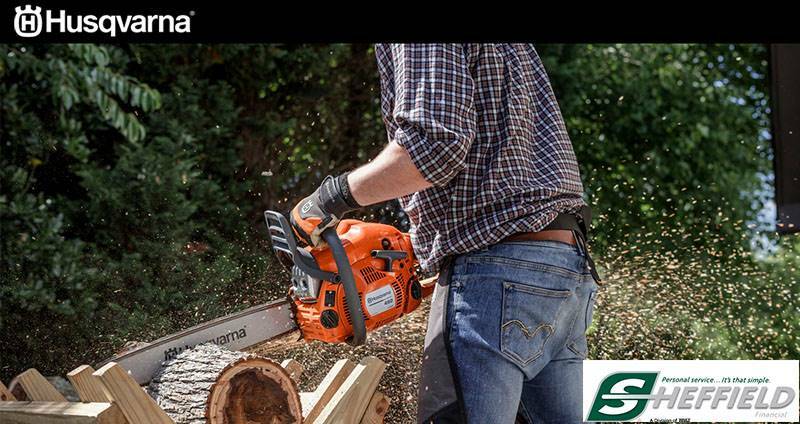 HUSQVARNA EDGERS PROVIDE THE PERFECT FINISHING TOUCH. Stay on the cutting edge of your professional maintenance work. Designed for professional use, the Husqvarna 525ECS edger offers enhanced comfort with its ergonomic curved shaft. A balanced, user-centric design ensures safety and practicality day after day. Plus, our patented X-Torq® engine means more power and less fuel consumption and emissions compared to conventional engines. AUTO RETURN STOP SWITCH: When the machine is turned off, the stop switch automatically returns to the start position for easier starting. EFFICIENT AIR FILTER: The efficient air filter provide less cost for service and less engine wear.